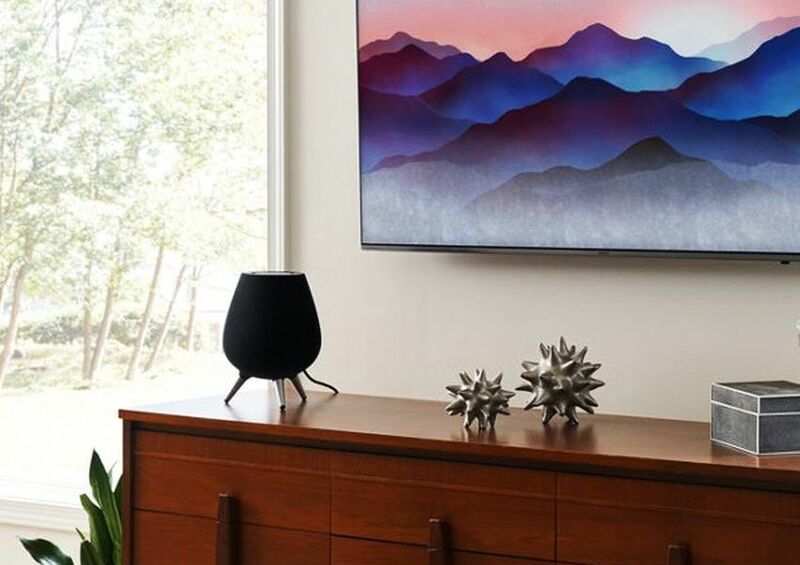 If you're starting to cast your eye over the smart speaker market, you can rule Samsung's Galaxy Home out of contention until next year – it certainly won't be snaring a spot under the Christmas tree. 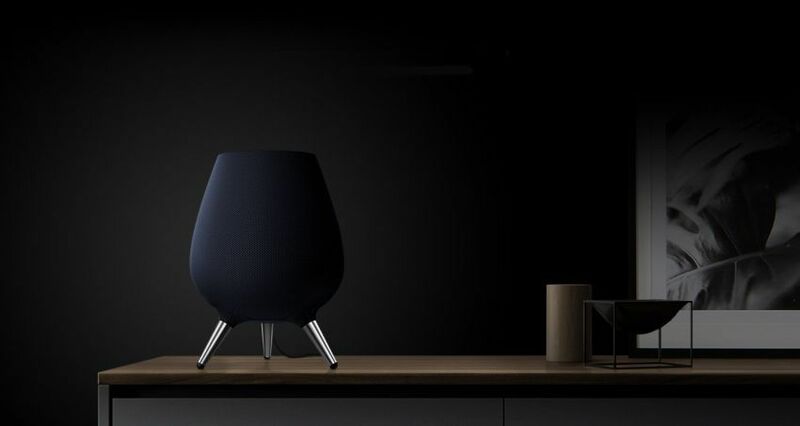 Local Samsung executives have confirmed to Australian Business Traveller that the company's debutante entry into the smart speaker arena is stamped with a 'TBA 2019' release date for Aussie retailers. The Galaxy Home has already attracted attention as much for its unique design as for anything else. 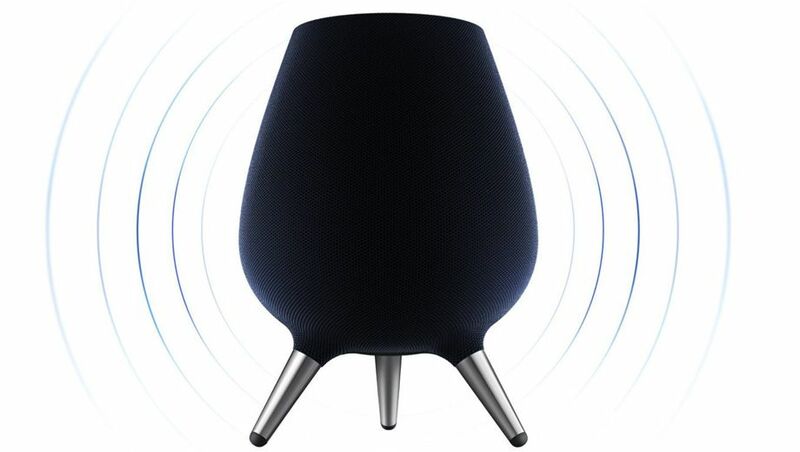 Unlike the discrete Sonos One and more design-led Apple HomePad and Google Max speakers, the Galaxy Home wants to be seen and noticed. Inside what's been described as akin to a witch's cauldron or a Weber barbecue, despite drawing from contemporary design trends, the Galaxy Home packs eight microphones which will work with Samsung's Bixby digital assistant. Audio manufacturer AKG – whose parent company Harman was bought by Samsung in 2016 – has tuned the six full-range speakers and bass-friendly subwoofer. Samsung will partner with Spotify and boasts that users will be able to listen to a song on their Galaxy Home speaker, then switch over to their Galaxy smartphone and have the same song pick up in the exactly the same spot. Samsung will also use modern automatic tuning technology to optimise the sound for wherever you are in a room. Finally, the Galaxy Home will also serve as a hub for Samsung's SmartThings 'smart device' platform. While Samsung has yet to reveal what'll be written onto the Galaxy Home's price tag, The Wall Street Journal suggests the speaker could be around the US$300 mark. Comment on "Samsung Galaxy Home smart speaker won't launch in Australia until 2019"